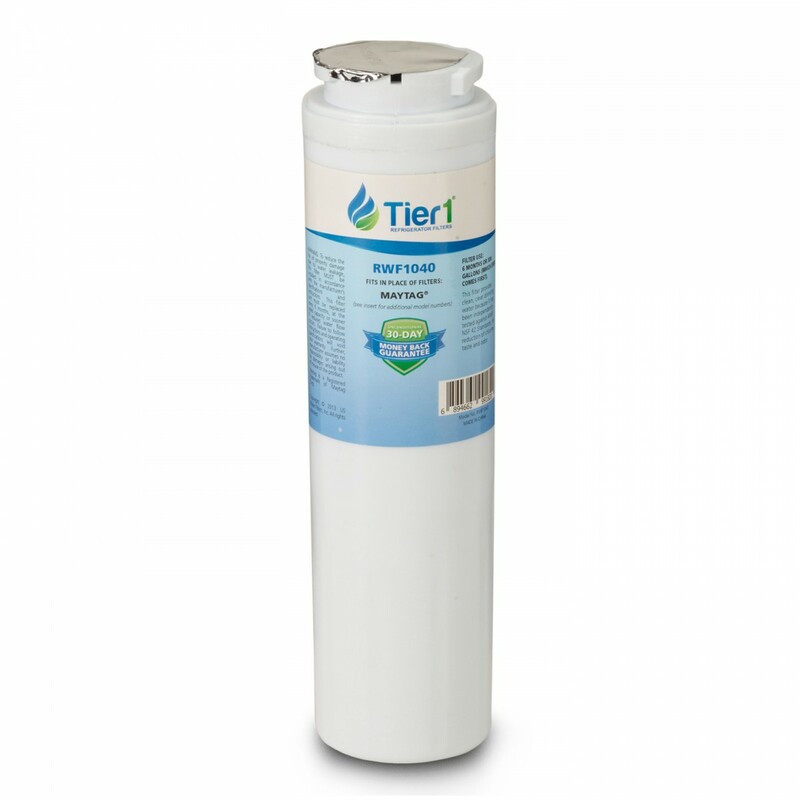 Built with a PUR Water Filtration System, the Maytag 12589203 refrigerator water filter by Tier1 is compatible with Maytag, Whirlpool, Amana, Jenn-Air, KitchenAid and Kenmore models. 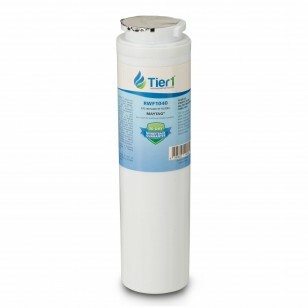 For up to six months, after a quick and easy installation, this filter will ensure your water and ice taste great by reducing contaminants including chlorine, lead, mercury, asbestos and more. Order this Maytag 12589203 refrigerator water filter by Tier1 by 4pm CST today for same day shipping.